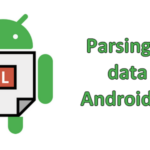 Android SDK offers to developers a specific API, the Device Administration API, letting their users to lock the device screen directly inside an application. This feature can be interesting for some specific applications. 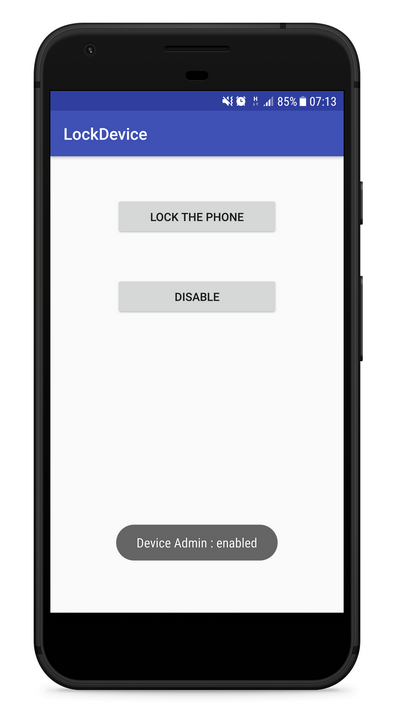 In that tutorial, you are learning to create a Lock Screen Device App for Android using this feature. The Device Administration API demands the definition of a dedicated security policies file to declare which policies of the API your application will use. 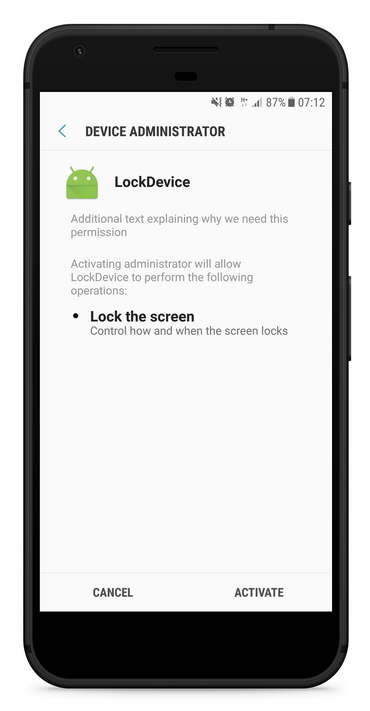 Our Lock Screen Device App will just use the “force-lock” policy letting us to lock the screen of the device immediately. In the Android Manifest, you have probably noted the presence of a MyAdminclass declared as receiver of the BIND_DEVICE_ADMIN permission. The MyAdmin class is a subclass of the DeviceAdminReceiver class part of the Android SDK. By subclassing the DeviceAdminReceiver class, we override onEnabled and onDisabled methods. It will let us to react when our security policies will be enabled or disabled by the user within our Lock Screen Device App. Now, it’s time to write the Java code of the Main Activity. 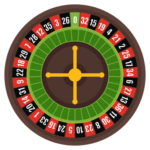 In the onCreate method, we will get the references of the buttons and we will define the OnClickListener implementation used to manage the users’ clicks on them. Then, we get the DevicePolicyManager system service and we create a ComponentName instance with our MyAdmin class in parameter. It will let us to check if the security policies associated to that class in the metadata are active or no for our application. It is done by calling the isAdminActive method of the DevicePolicyManager system service instance got previously with this ComponentName instance. This call is made in the onResume method of our MainActivity. Like our MainActivity implements the OnClickListener interface, we can manage the click on the buttons in the onClick method which is overrided. When a user click on the lock button, we check if the security policies associated to our MyAdmin class are active or no. 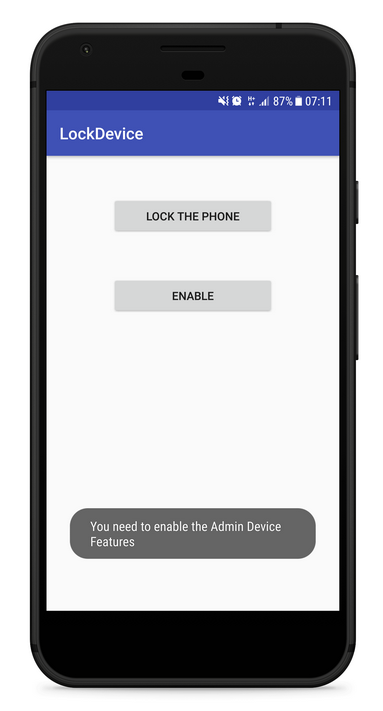 If yes, we can lock the screen immediately by calling the lockNow method of the DevicePolicyManager system service. Otherwise, we display a Toast to the user indicating him he must enable the feature. When a user click on the enable button, we create an Intent with the DevicePolicyManager.ACTION_ADD_DEVICE_ADMIN in parameter. We put some extras like the ComponentName instance created previously and some explanations for the user. Then, we start this activity and we wait for the result. For that, we call the startActivityForResult method with the Intent in parameter. Finally, ne need to override the onActivityResult method to handle the result of the starting of the activity to enable the admin features. 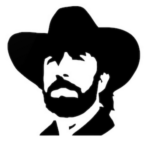 We check if the resultCode is equal to Activity.RESULT_OK. If yes, we display a message to the user to tell him the Admin Device features have been enabled. Otherwise, we display a message to tell him the Admin Device features have been disabled. The Device Admin Features have been enabled. 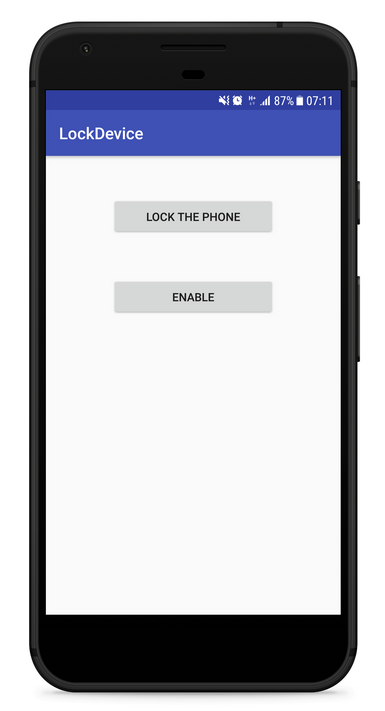 Now, you can click on the lock button and the device will be locked immediately.